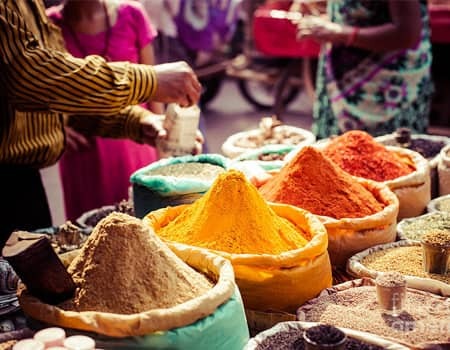 The Capital City Past & Heritage and bustling markets! Our very own a place with hearty people originally known as Hastinapur, the capital of Pandavas. This charming city carries immense mythological significance in Indian history. This city of historical monuments is home to various divine & artistic sites like the Laal Quilla (Red fort), Humayun’s Tomb & the very recent Swaminarayan Akshardham Temple admired for its pink sculptures & white marble combined with a number of gardens & boat rides. 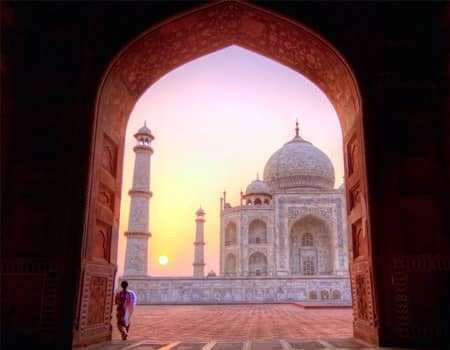 Step inside the doors of Taj Mahal & drown yourself into the charms of this exquisite monument designed & built by the mughal emporer Shah jahan for his late wife, Mumtaz mahal as a tomb to bury her sacred body. Taj Mahal front view is also captured beautifully from the famous Mehtab bagh right opposite to this wonder. Located at a mere 500 meter from Taj Mahal, Mehtabh bagh “The moonlight garden” is a silent short getaway from the crowd and gives you a chance to admire Taj in its actual surroundings. 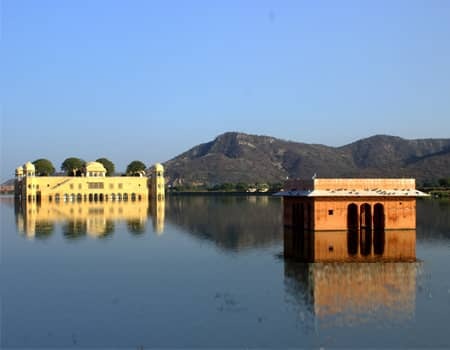 Forts & palaces of the bygone era situated in Jaipur are the highlights of visitors’ journey, not only in Jaipur but also in Rajasthan. The Hawa Mahal, Palace of the winds located in the old city is a huge pink structure with 5 floors and a number of windows & screens allowing the wind to flow through the palace’s intricate semblance. This palace, built in 1799 is one of the major tripper spots due to the location, proximity to the elegant city palace and the history associated with it. Legend has that Hawa Mahal was built to allow the royal queen to peek through the windows down to the world without being noticed. Also visit City Palace, Jantar Mantar, Monkey Temple and Amber Fort. 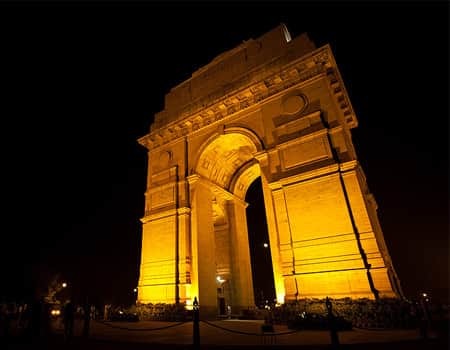 Returning to Delhi for departure from International airport to end this tour of Golden Triangle India. The hotels provided were really fine and LIH was flexible enough to accommodate the hotels as per our desire. Car and driver were excellent and always prompt with their services. We appreciate the kindness of the whole team and the efficiency of professionalism which has made our India trip memorable.